"Best reasonable cost accommodation just outside Yosemite Park"
"Lovely accommodation about a mile before Yosemite National Park, reasonably priced compared to crossing that magic line into the Park. 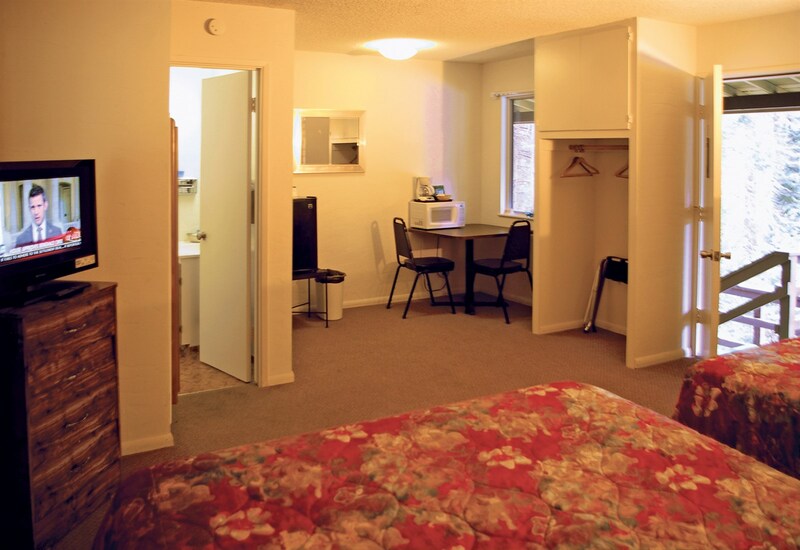 Compact but very clean, I stayed for 3 nights and enjoyed staying there and great for the Park." "Good place to stay when visiting Yosemite"
"We had a great stay. The receptionist was very helpful and very friendly. We had a good welcome. You can park your car in front of your room. Rooms are clean and you have a lot of space. " "Great experience for a low price"
Get away from the everyday in our cozy rooms and cabins on the edge of the wilderness. Explore a serene hiking trail and creek on our property, and then shop for souvenirs at the gift shop. Our rustic lodge offers you and your family a relaxing atmosphere surrounded by nature. The Yosemite National Park entrance sits within two miles of the White Chief Mountain Lodge. Travel through mountainous terrain and valleys as you admire the view with family and friends, or journey alone and enjoy the peace and quiet. The park is open year-round and does not require reservations. For more information on entrance passes, directions, and activities, visit Yosemite National Park's website. There are so many things to do in and around the Yosemite area. The natural landscapes will take your breath away. Outdoor enthusiasts can watch birds during a tranquil afternoon of hiking, or brave the rapids in a white-knuckle rafting adventure. 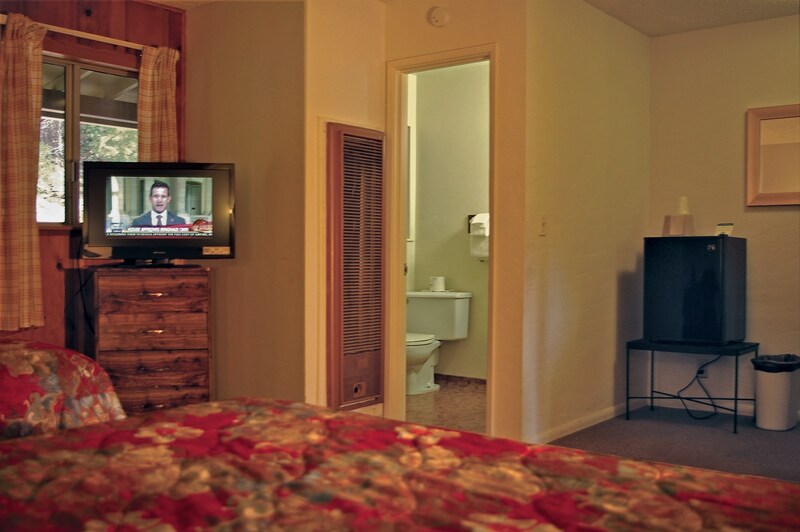 Filled with modern amenities with your comfort in mind, the rooms at White Chief Mountain Lodge have something for everyone, including free Wi-Fi, coffeemakers, and more. Extend your stay and explore more of Yosemite thanks to our hotel deals and special packages. We want to help you make the most of your vacation. If you're flying into Fish Camp from Grupe Ranch Airport or Merced Regional Airport, we've provided the directions you need to find us easily.